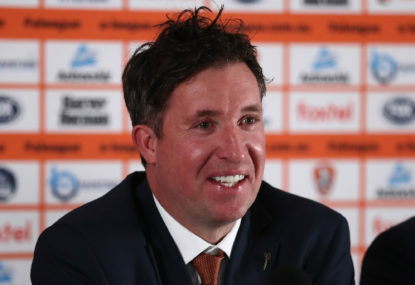 Do all the A-League teams really deserve to play in the Football Federation Australia Cup? 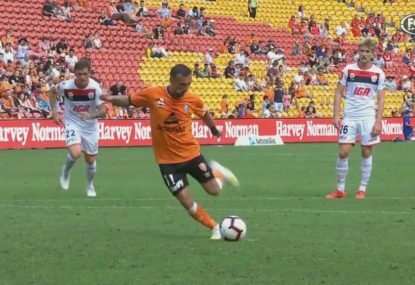 When APIA Leichhardt Tigers convincingly beat Melbourne Victory in Round of 16 last year, questions were raised over the privilege of glamour clubs, and the exemption of football superstars. For example, did Victory really take the game seriously, and, why wasn’t Keisuke Honda playing? The FFA Cup is something prestigious that shouldn’t be taken lightly. Just ask one of the several hundred entrants within Australia. 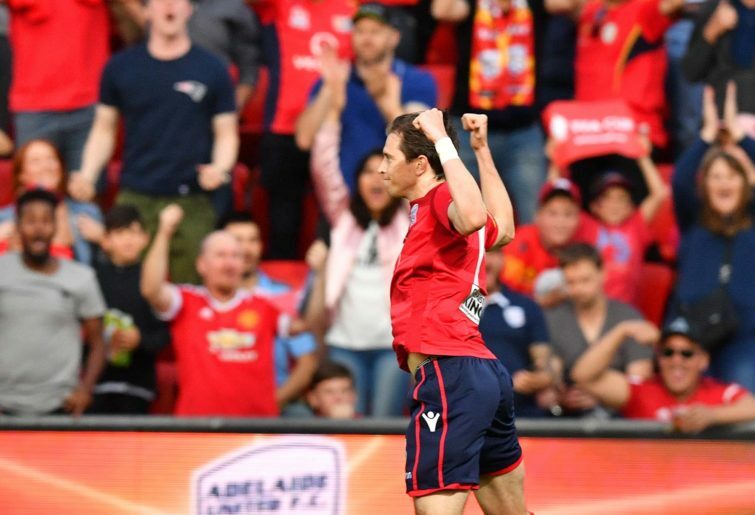 All ten A-League clubs enter the knockout competition during its Round of 32. The draw is an exciting event covered by mainstream media, which allows for David versus Goliath battles to ensure. This news coverage is secretly envied by other codes, whose lower leagues are rarely advertised. It’s a free licence for football in Australia to influence sport at a grassroots level. Semi-professional squads fill a remaining 22 spots. Some critics will argue that smaller teams have fought harder than their larger counterparts. 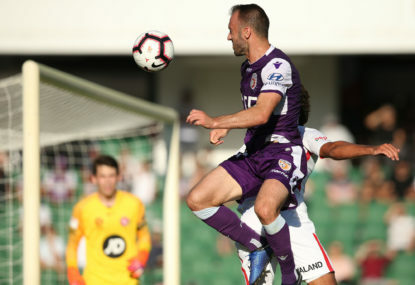 The A-League clubs are given an easier path to qualify. It’s as if they’ve been gifted a walker, and spoon-fed formula when the food has cooled. In the future, what will happen when the A-League expands? The introduction of Western United FC will probably see the reduction of amateur clubs that qualify. In total, 22 semi-professional sides will now drop to 21. A more balanced approach would be capping the amount of A-League clubs that make the cut. Or, a more dramatic proposal could see the final A-League round act as a FFA Cup qualifying stage. Granted, interest at the business end of the year would spike dramatically. Suddenly the lower squads outside the top six would have something to play for. 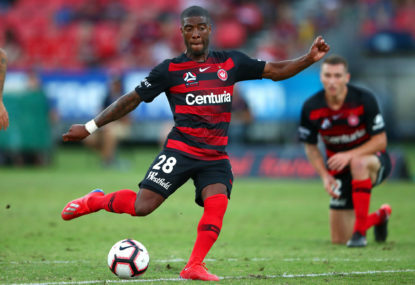 This would benefit the Central Coast Mariners, as crowds would return for one last hurrah before the regular season ends. It would even put added pressure on successful coaches not to rest their players before finals football. Managers such as Tony Popovic and Steve Corica would be torn between competing for conflicting silverware. This would only enhance the value and credibility of football. No other sporting code in Australia can compete with the magic of the cup. For the growth of the A-League, especially in regional centres, it requires our support. For sheer persistence, our smaller Member Federation Clubs deserve fairer eligibility into the FFA Cup.